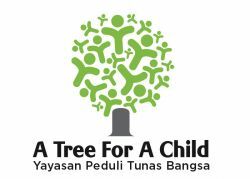 A Tree For A Child (ATFAC) is a project created by Accor and NGO Yayasan Peduli Tunas Bangsa on February 14 2001, and is aimed at alleviating poverty and supporting the well-being of underprivileged children in Cinipang, East Jakarta, Indonesia. 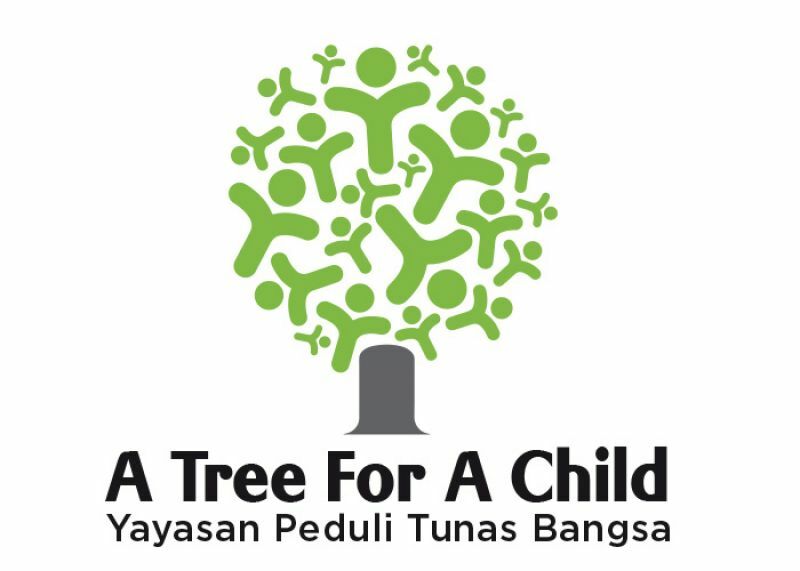 Yayasan Peduli Tunas Bangsa was founded in 2001 by Accor Indonesia employees and serves as a management base for the ATFAC project. 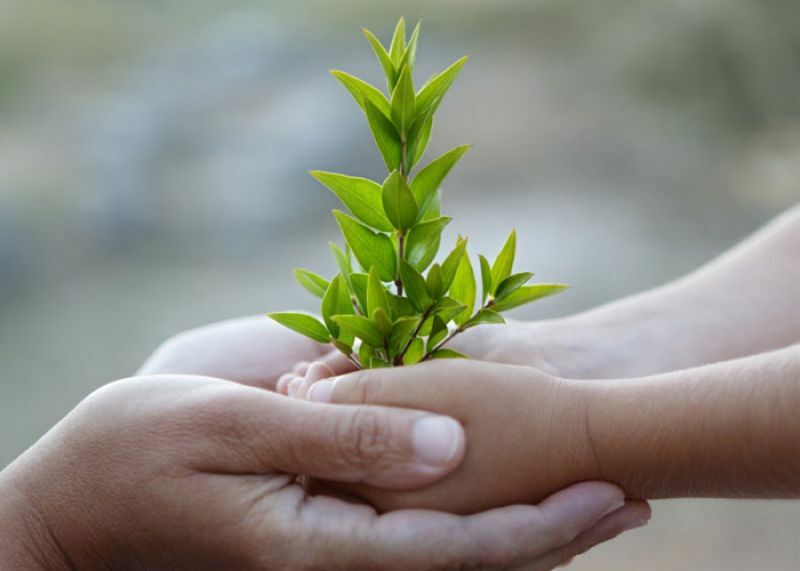 ATFAC works in an innovative collaboration with Plant For The Planet (PFTP) that directly ties forest conversation practices to children�s education. PFTP is a program for sustainable and fair agroforestry based in Glandang village, Central Java. 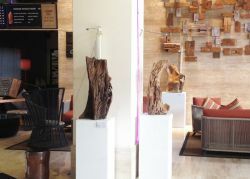 It is funded by Accor Group hotels in Indonesia, Malaysia and Singapore participating in an initiative that directs 50% of the money they save whenever a towel is reused towards the PFTP project, whose goal is to reforest the surrounding land to create jobs, income and sustainable forest management. 30% of the income derived from PFTP is invested into local education programmes under the ATFAC programme. ATFAC covers several activities that address 3 areas of concern: education, health and nutrition. In 2010, 75 children received scholarships as part of the ATFAC programme. The scholarships cover education expenses of deserving students until they complete vocational school or university. 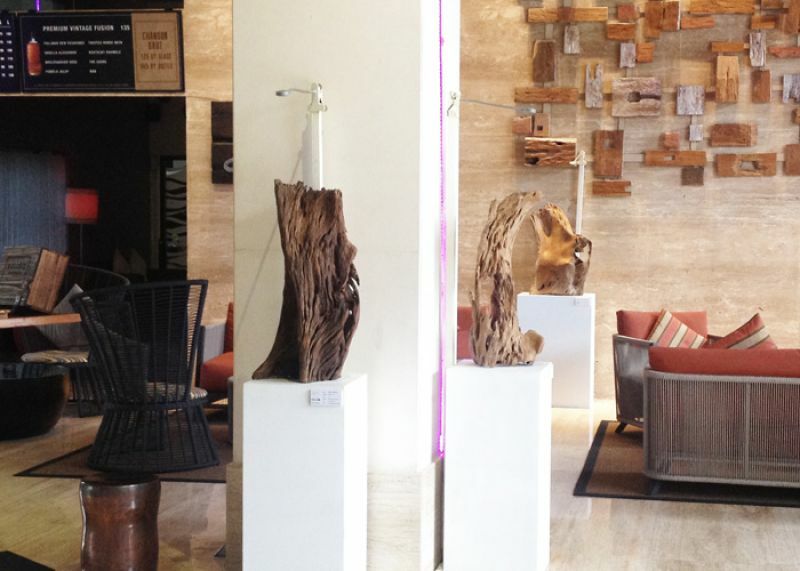 In partnership with Pullman Bali Legian Nirwana we donate 35% of income from the sale of our sculpture no.05 “Lifetime” Collection which is displayed at Pullman Exhibition. Be part of this generous act to help unprivileged children and preserve tropical forests!